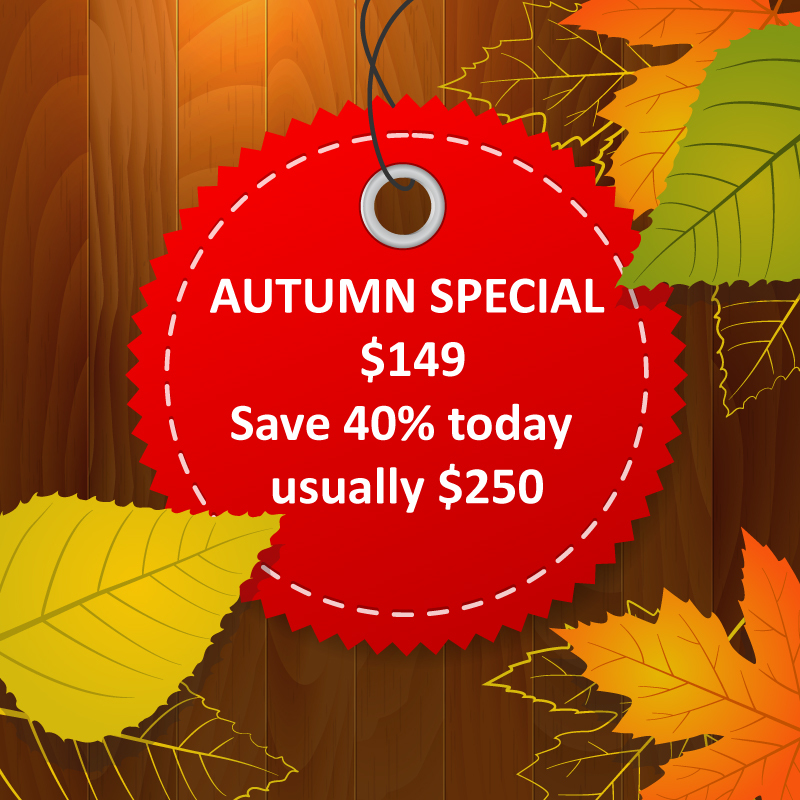 Autumn Special Sale 40% off today : $149 (usually $250). 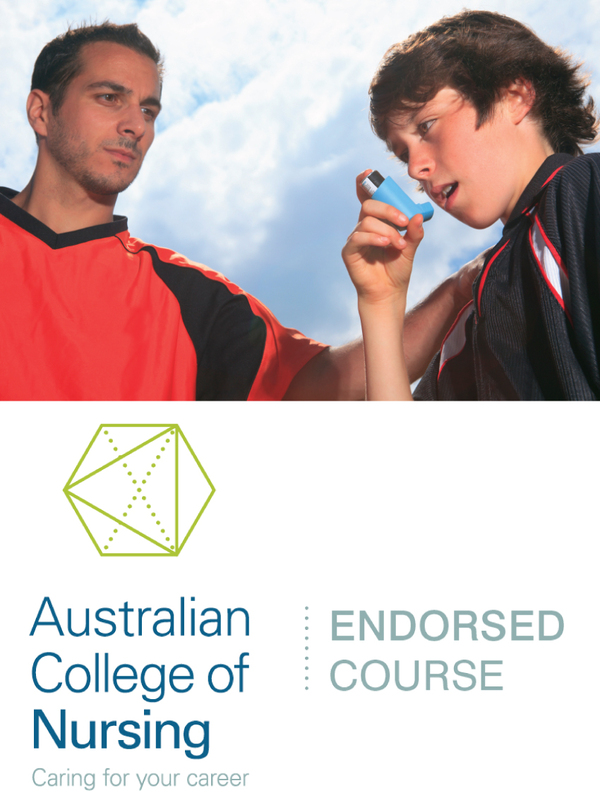 Our Chid Care First Aid classes run in Brisbane CBD every Tuesday, Wednesday, Friday and Saturday from 9am to 5pm. We run classes every week of the year.